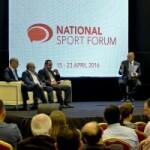 From the 8th to the 13th of March 2017, European institutions and sport stakeholders from all ages and background gathered in Malta to discuss and imagine the future of sport in Europe as part of two major events for the sector. 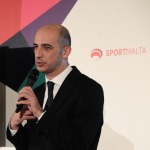 With the support of Sport Malta, DG Education, Youth, Sport and Culture of the European Commission organised the EU Sport Forum in St Julian’s, Malta, on the 8th and 9th of March 2017. 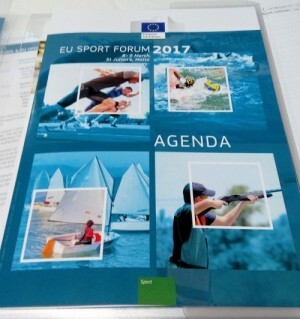 As set out in the 2007 Commission White Paper on Sport (which provided a comprehensive vision for sport at EU level), the Forum is meant to be the main platform for structured dialogue between the European institutions and sport stakeholders. The variety of stakeholders -leading representatives from European institutions, international and European sport federations, the Olympic movement, European and national sport umbrella organisations and other sport-related organisations- together with the participation of Tibor Navracsics, European Commissioner for Education, Culture, Youth and Sport, clearly demonstrated the strong commitment and expectations of and from the sector at European level. 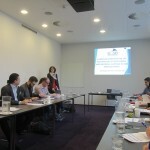 Forum as participants. 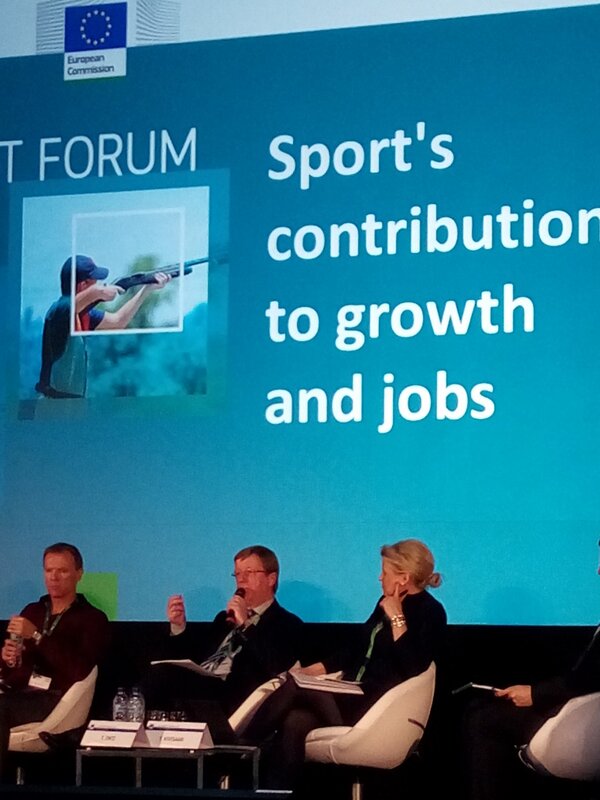 Furthermore, EOSE President, Thierry Zintz, was invited to the Forum as a guest speaker during the panel session on the contribution of sport to growth and jobs. He also showcased what kind of perspectives EOSE is trying to bring to the sector through the use of the lifelong learning methodology: “To ensure this, it is important we create ensure we have training and qualifications base on a proper understanding of what is expected of our people – over the course of our 14 years of project activity we have worked with partners in the sector to develop and implement our 7 Step Model”. 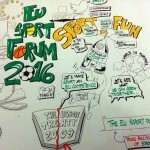 For the 8th Edition of the EYSF, over 120 youth sport leaders from all member states were invited to share their ideas and their knowledge. 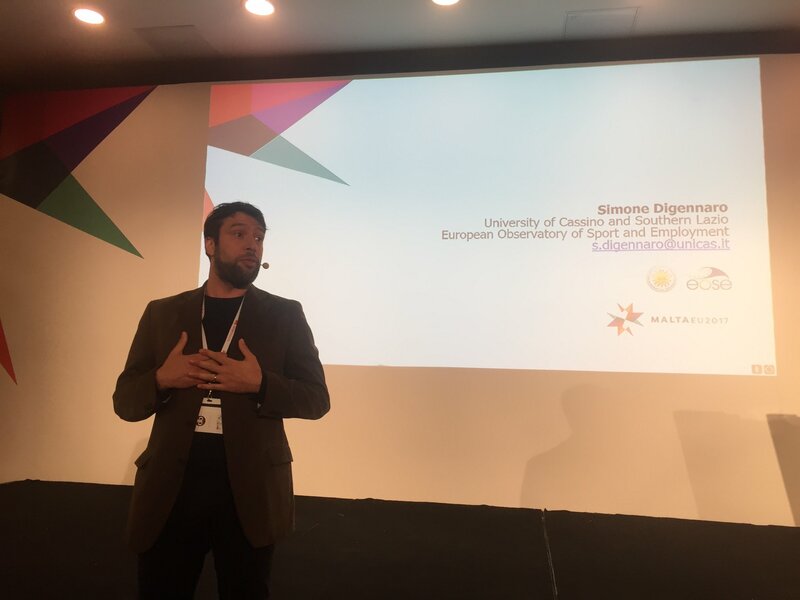 The event was opened by Chris Agius (Parliamentary Secretary for Research, Innovation, Youth and Sports), Mark Cutajar (CEO of SportMalta), Yves Le Lostecque (Head of Sport Unit at the European Commission), Luciano Musuttil (Chair of SportMalta) and Nevena Vukasinovic (Secretary General of ENGSO Youth). 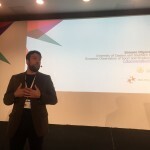 Throughout the Forum, following plenary presentation and workshop activities, the participants developed a set of recommendations and actions which form the Pink Paper on the topics of social inclusion and volunteering, healthy lifestyle, and sport diplomacy – topics formally identified as the key priorities in the frame of the Maltese presidency. Participants also attended a debate on sport as a means of diplomacy in the Maltese House of Parliament, led by the Speaker of the House of Representatives Mr Anglu Farrugia, with attendance of key members of the parliament. 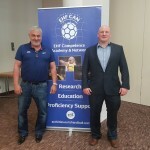 From EOSE point of view, these two Forums will undoubtedly soon be recognised as a milestone in forging a renewed EU policy of sport. It was indeed a tremendous chance to meet, discuss and exchange with various organisations on the realities, priorities and challenges of the sector, but also to explore any potential opportunities of collaborations and synergies with these stakeholders.